NAS specialist Qnap Systems has released a pair of new devices aimed at entry-level and home users. The new Qnap TS-128A and TS-228A are single and dual-bay NAS devices, respectively, and form the entirety of the TS-x28A Series. In an email to HEXUS, Qnap trumpets the new devices as particularly affordable, yet powerful, and as ideal solutions for private cloud and home entertainment purposes. Thanks to the above hardware, users can benefit from transfer performance of up to 112MB/s download and 101MB/s upload. With AES-256 encryption turned on the figures are barely impacted, resulting in 112MB/s download and 93MB/s upload. 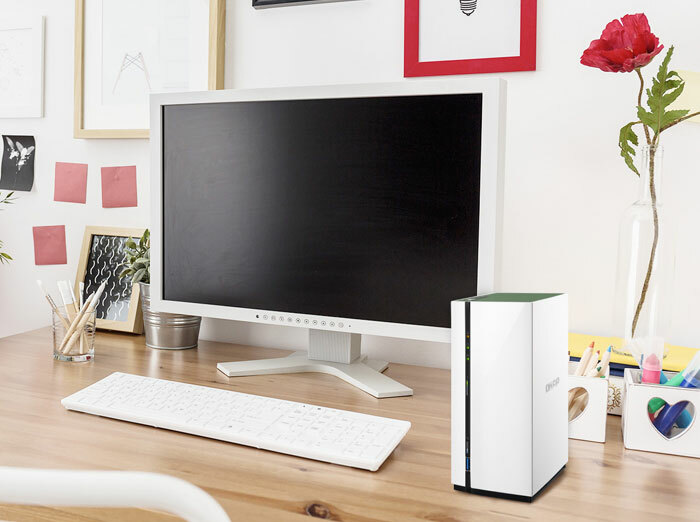 The tool-less design of the TS-x28A Series NAS makes it easy to get going, installing your HDDs quickly and easily. Qnap asserts that the software side of things is equally simple, but powerful. These NAS drives ship with the QTS 4.3.4 operating system which introduces enhanced snapshot features with lowered hardware resource requirements, allowing NAS with 1GB RAM (like these two new models) to benefit from snapshot protection. 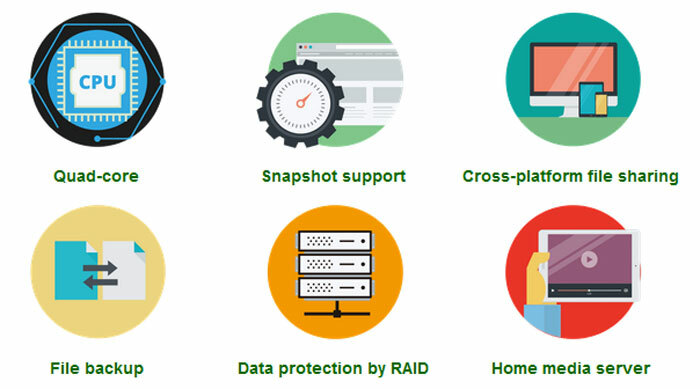 Snapshots are another good way of protecting your data against loss. Beyond its ‘sensible’ backup/sync/restore purposes the new TS-x28A Series NAS are geared to be good for private cloud and home entertainment. 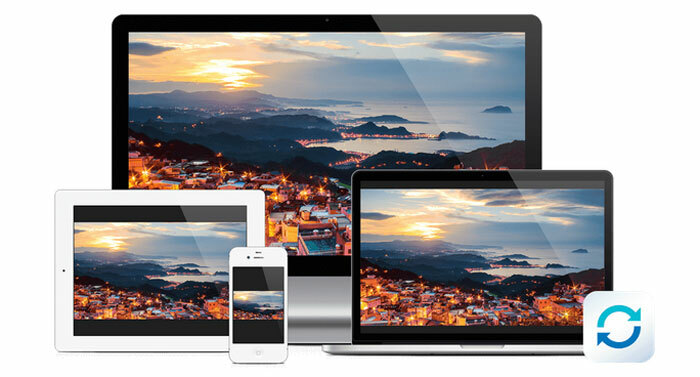 For example the device enables easy cross-platform media sharing and can act as a media home server. The Qnap OS and variety of built-in and mobile companion apps make saving, sharing, and playback of multimedia easy. Support for 360 degree photos and videos was recently introduced too. The affordable Qnap TS-128A and TS-228A NAS devices are available now. We find out if a high-quality heatsink makes sense. Mates Optane and QLC NAND for in-house speed. But you can switch back to 'Better Performance' and the unplugging warnings if you wish. How about actually asking for the prices to go with this statement?